Following their visit in Vevay to begin the day, the Western took a three-hour cruise to the southwest corner of the Hoosier State to Evansville, IN. 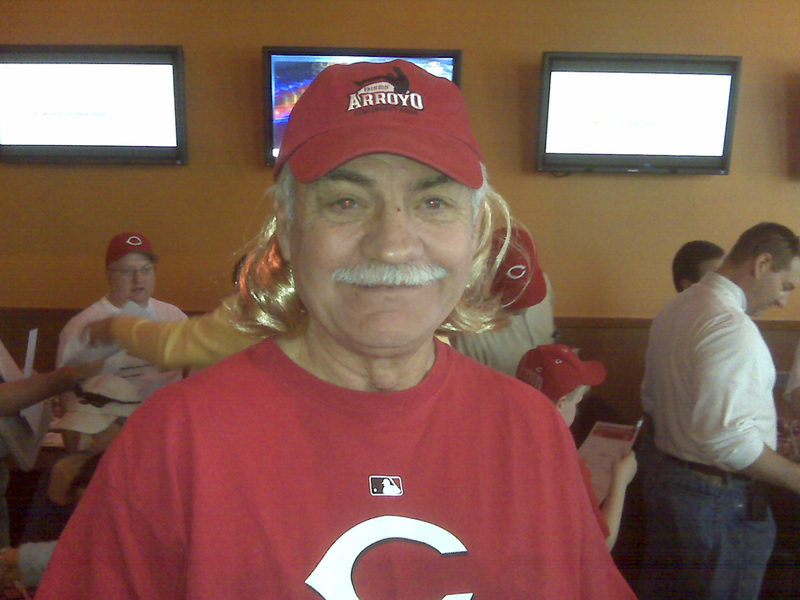 The group was welcomed by a “C” of Reds fans at Jillian’s Billiards Club – including a Bronson Arroyo look-alike. Now the crew is on its way to the College Mall in Bloomington, home of the five-time NCAA hoops champs.